Blue Printing of fuel injectors has the same basic intent that blue printing a performance motor: to achieve better than factory tolerances that lead to the maximum in engine performance. 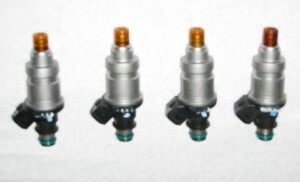 We have experience with blueprinting fuel injectors and flow matched fuel injectors. Feel free to use our handy order form to send us your fuel injectors for cleaning.